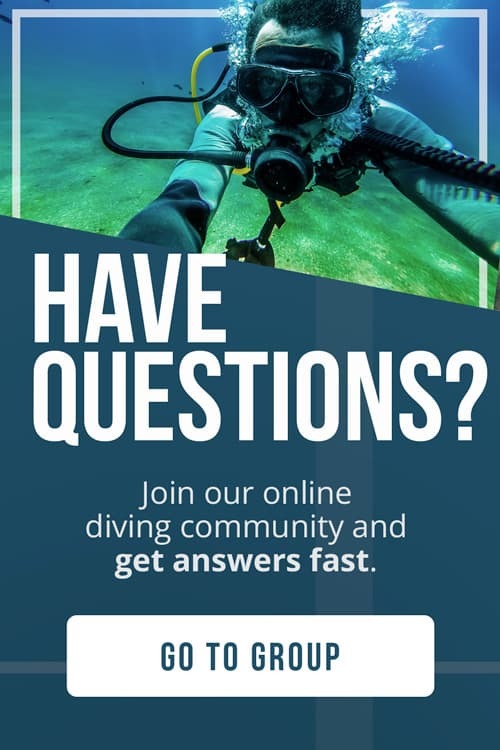 So, you want to know where are the best dive sites in Asia? Great, you’ve come to the right place! 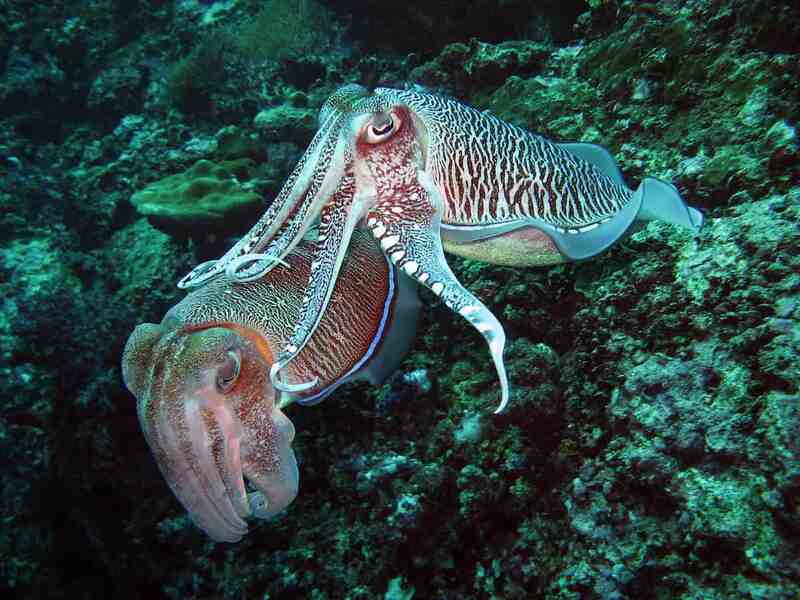 Without a doubt, Asia is one of the best places in the world to scuba dive for its diversity and amount of sea life. Whether you love looking into the blue to see big creatures like mantas, sharks and other large fish or searching for colorful and strange critters, you will not be disappointed. 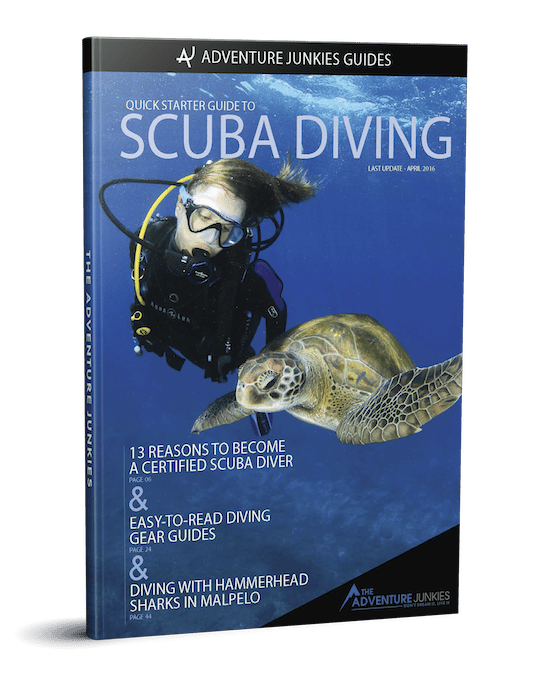 Here at The Adventure Junkies we love to inspire you to go out and explore the ocean by showing you wonderful dive destinations. 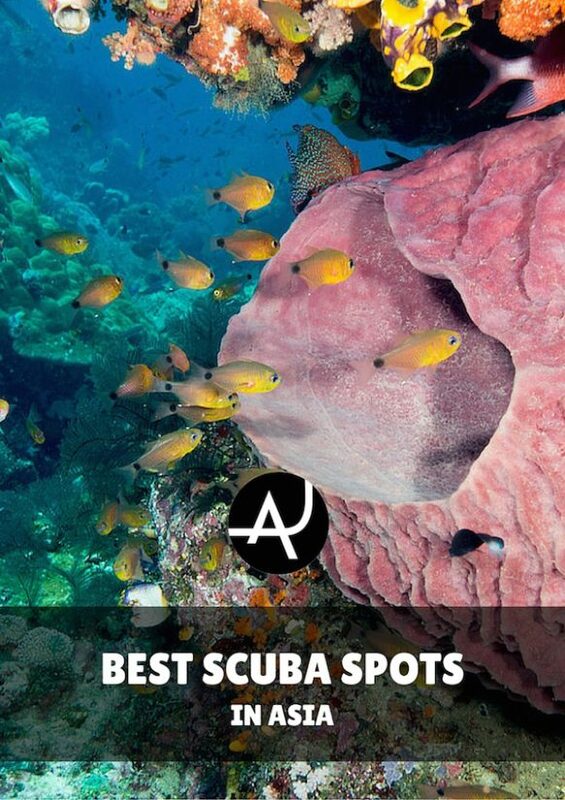 We’ve already talked about the best scuba destinations in the Caribbean and the best diving spots in Europe, so now lets get into the best dive sites in Asia. Raja Ampat is an archipelago made up of thousands of small isles, cays and shoals surrounding the 4 main islands of Misool, Salawati, Batanta and Waigeo. 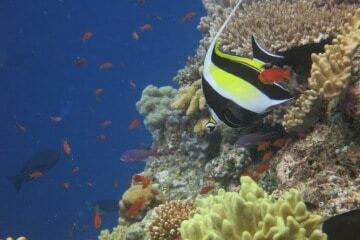 This region is home to over 1500 species of fish, healthy and luscious hard and soft coral gardens and big animals. 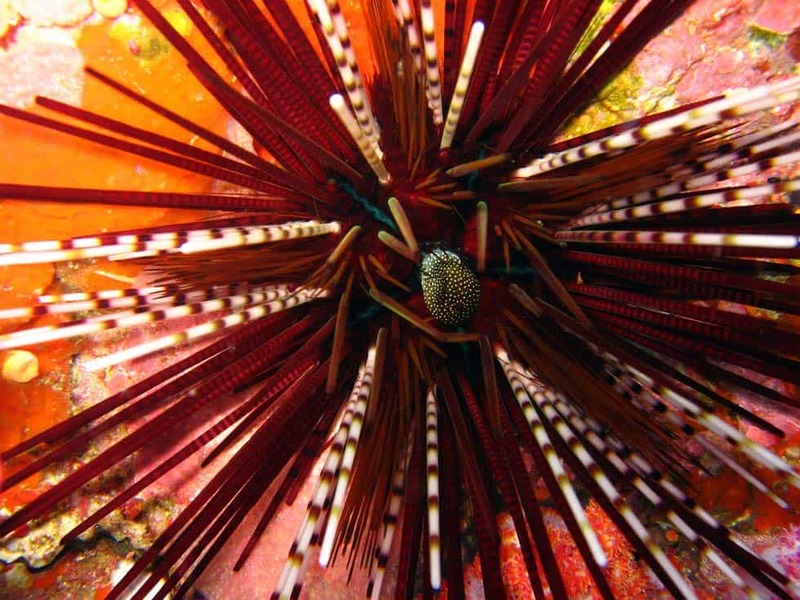 Raja Ampat is also considered to be one of the very best macro diving locations in the world. 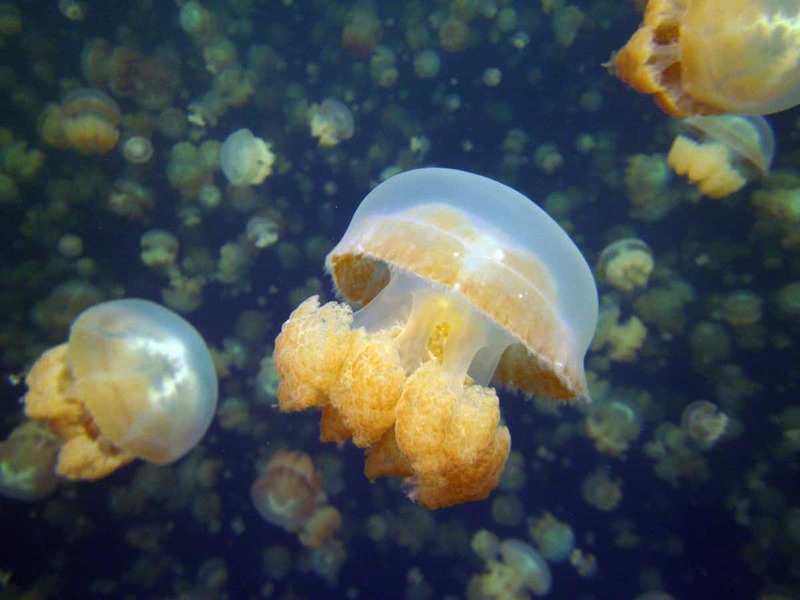 Jellyfish Lake is located on an uninhabited rock island off the coast of Koror in Palau. It’s a marine lake, one of 70 that can be found on this South Pacific archipelago. It was once connected to the ocean, but is now cut off. The isolated lakes became the perfect site for a jellyfish explosion and with no predators, the jellyfish now completely fill the small lake. Tubbataha Reef National Marine Park is home to some of the best diving in the Philippines and is a UNESCO World Heritage Site. 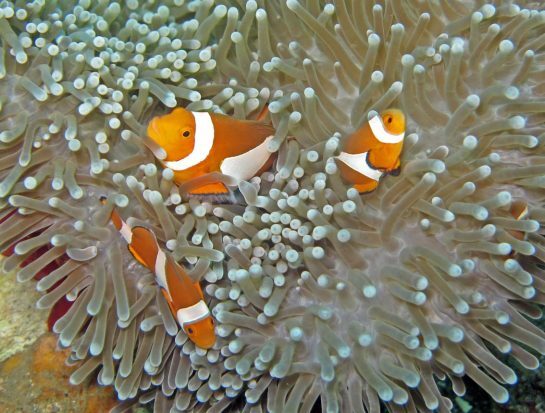 It’s considered to be one of the most remarkable coral reefs on our planet. 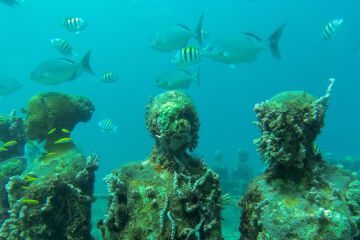 The reef has a unique underwater terrain, incredible biodiversity and large marine animals sightings such as sharks, turtles and manta rays are common. The 800 islands that make up the Mergui Archipelago are found in the far south seas of Burma. 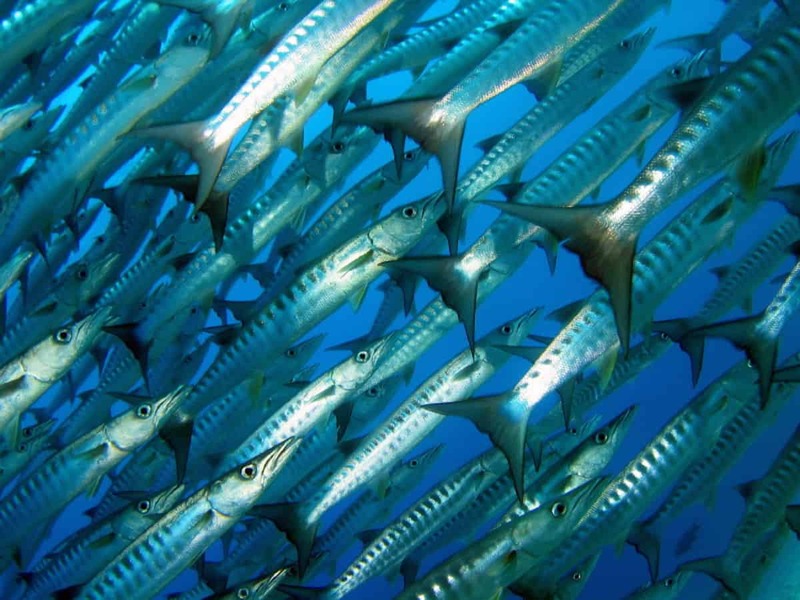 It’s home to barracuda, dogtooth tuna, batfish, unicornfish and trevallies. Also, bigger pelagics such as manta rays, whale sharks, grey reef and white tip sharks. The Kerama Islands are surrounded by more than 50 dive sites that are full of coral fish and unique seascapes. Here the water is warm and the visibility is 100+ft. 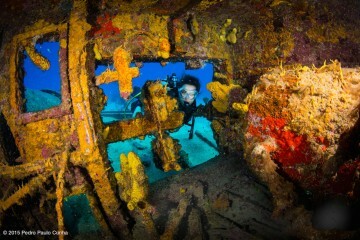 The diving is diverse, there are coral reefs, wrecks, caves and walls. Humpback whales visit the islands from February to April. 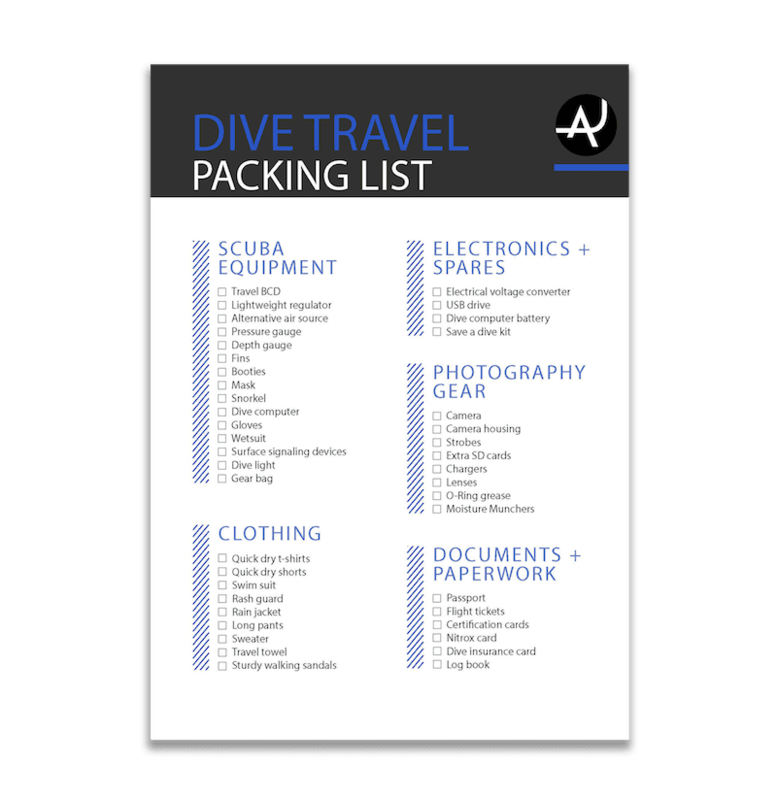 Komodo Island and the national park reserve offers a huge variety of diving. 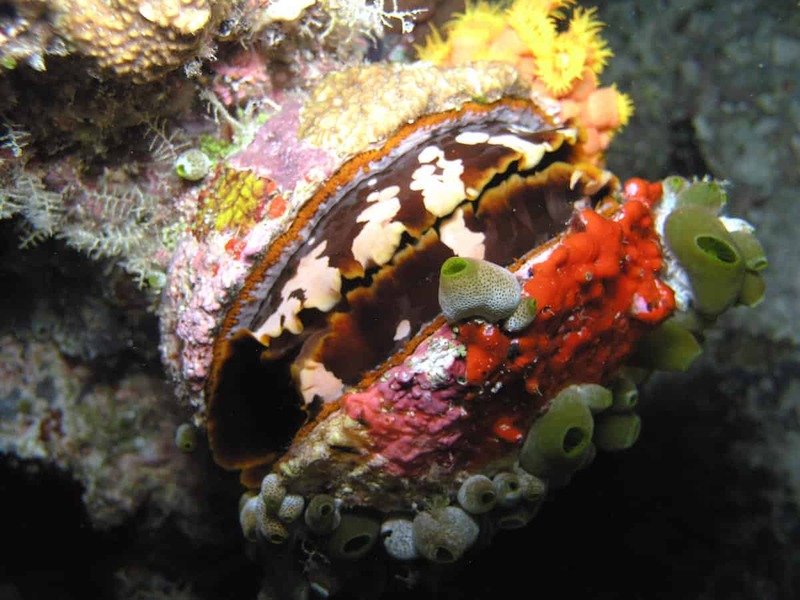 There are warm, calm and colourful shallow reefs alive with hundreds of colorful fish and invertebrates, to drift dives in deep cool water where you will see sea mounts, walls and pinnacles circled by sharks, tuna and other big fish. India’s Andaman Islands are isolated, hardly explored and relatively untouched, offering divers a rare glimpse of tropical islands and reefs in their natural state. There are plenty of large fish like Napoleon wrasse and Malabar groupers. 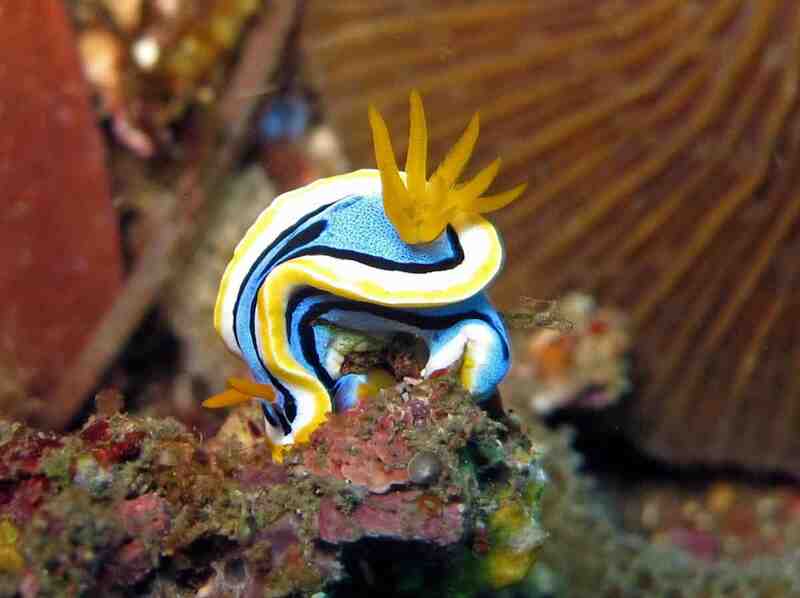 There are also lots of strange species including flashlight fish, ghost pipefish, Andaman sweetlips and electric-blue Andaman damselfish. 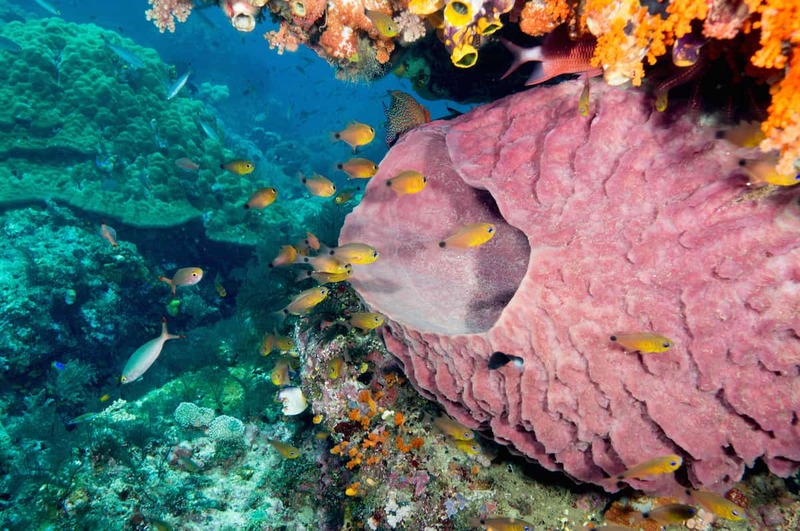 Sipadan Island is one of the most popular dive destinations in Asia. Its surrounding reed is the largest barrier reef in S.E Asia and also has the worlds highest marine biodiversity. The reef offers wall dives with vertical drops. 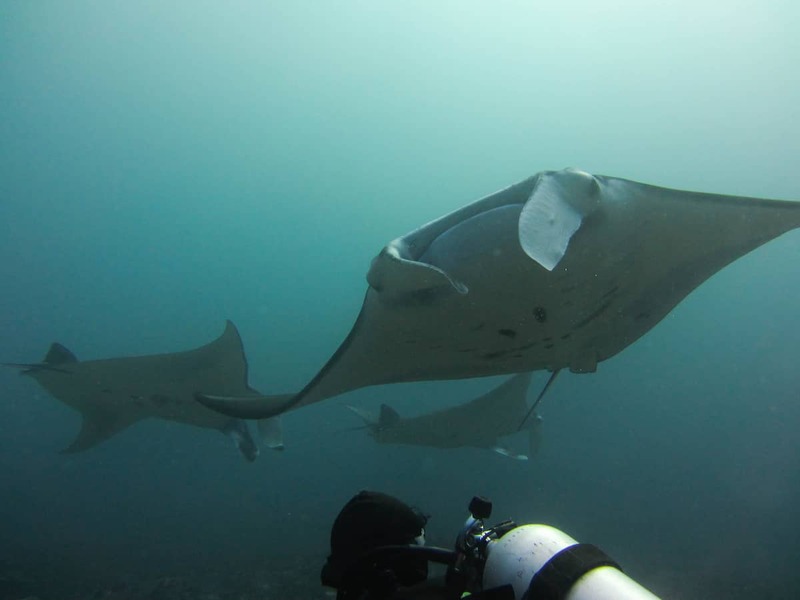 There are also cleaning stations that attract manta rays, devil rays and all kinds of sharks. It is also considered one of the best places for macro life. 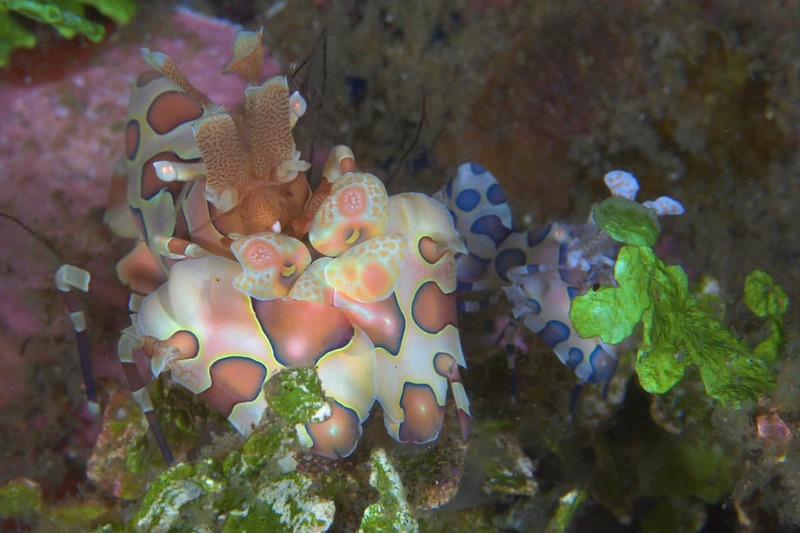 Here you can see Pygmy Seahorses, Flamboyant Cuttle Fish, Mandarin Fish and other marine life that is still to be identified. Fotteyo Falhu is the largest unbroken barrier reef in the Maldives and is considered to be one of the best dive spots in the country. It is known for its fast flowing currents, which make for some thrilling shark dives. Here there are lots of grey reef and white tip sharks, there’s also possibilities of seeing hammerheads. 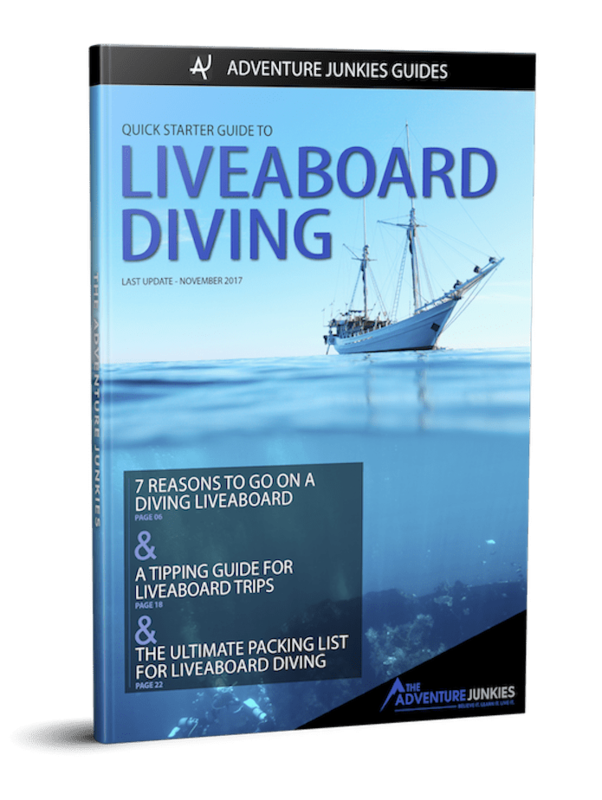 Be sure to check out what are the best liveaboards in the Maldives to make the most of your diving vacation. If the weird and wonderful are your thing, Lembeh Strait is the place to be. 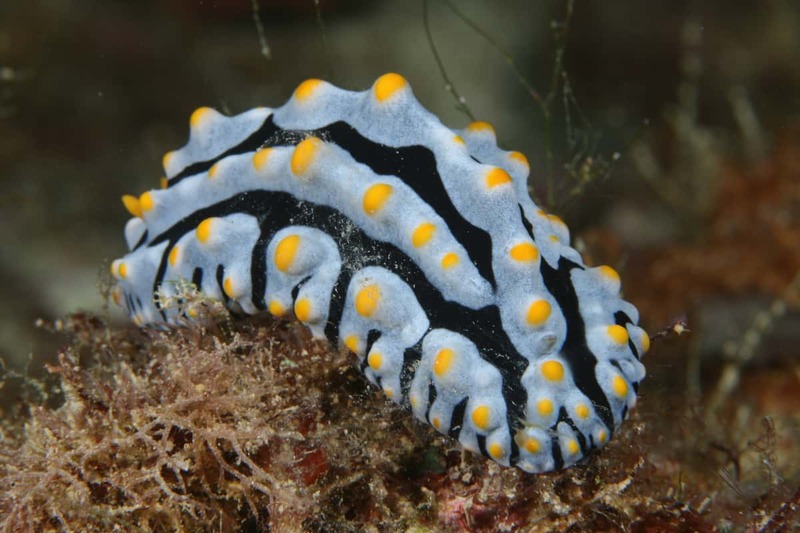 It’s considered one of the very best sites in Indonesia for macro diving that’s because of the huge amount of critters that can be found here. Lembeh also has some interesting wrecks. Sea horses, hairy frogfish, mimic, blue ring and coconut octopus, and the ambon scorpion fish are among just a few of the species you can spot.